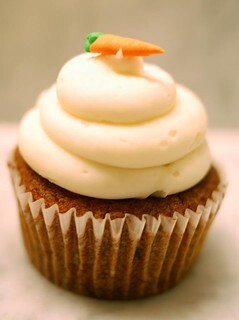 Is this the smallest carrot cupcake topper you've ever seen? It's definitely the smallest I've ever seen! 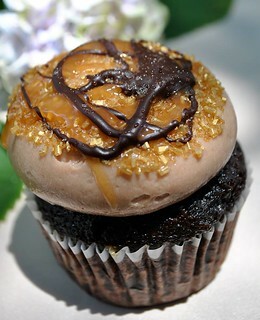 These are all by Cupcake in South Carolina (they have four locations, in Charleston, Mount Pleasant, Columbia and Greenville). 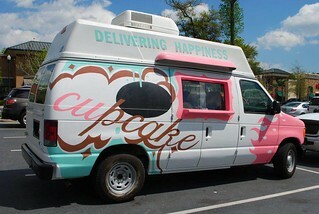 Their cupcake van parks at concerts (like a recent Hootie and the Blowfish one) to bring their cupcakes to even more people. All photos via their Facebook page. 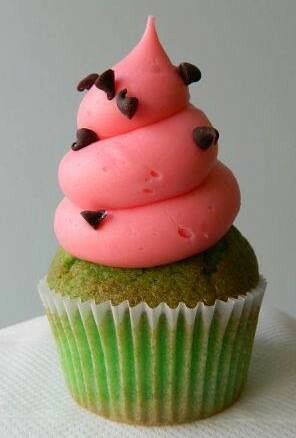 See all their cupcake flavors here. Also of note: "We offer gluten-free cupcakes on Tuesdays and Saturdays, and vegan cupcakes on Wednesdays at all our locations—Charleston, Mount Pleasant, Columbia. 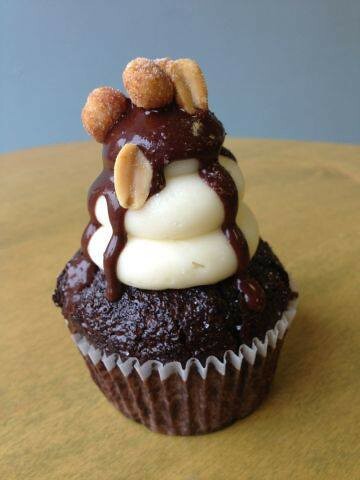 Our sister bakery The Chocolate Moose in Greenville offers gluten-free cupcakes every day of the week." First let me say, I love cupcakes! 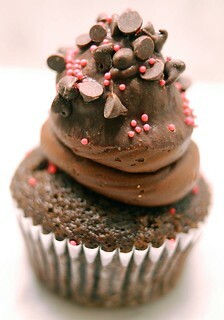 I take a look at these type of blogs to get inspiration for the next cupcake/cake design that I want to do. I love the mini-carrot:) And my ultimate barometer on how much I like what I see is how hungry I get looking at this, let's just say that I am really hungry!